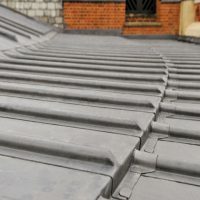 Modern day use of lead is higher than ever but as with many things in a more limited field. 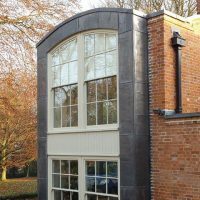 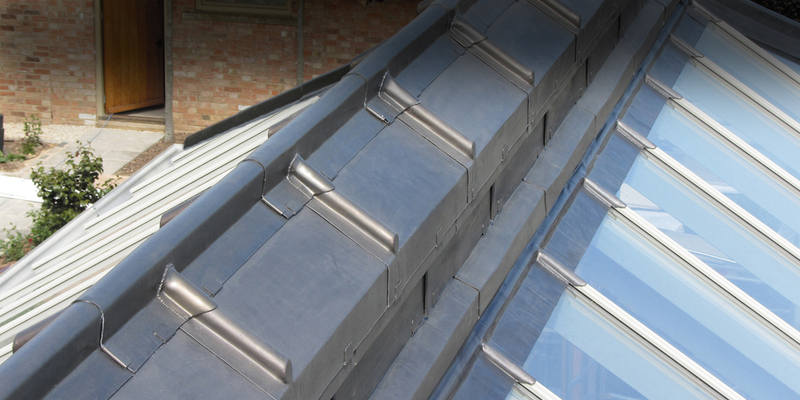 Lead is still a highly specified building material as no other metal can match its longevity once correctly installed, and the protection lead offers is second to none. 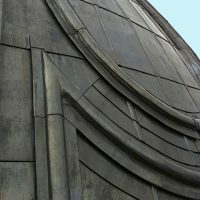 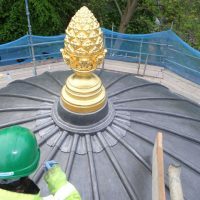 As well as lead for roofing and cladding, MBT can provide decorative lead. 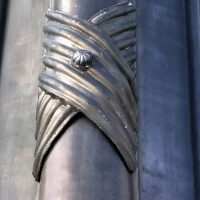 Lead is malliable enough to take various forms regardless of how technical they may seem. 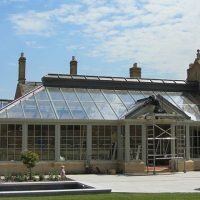 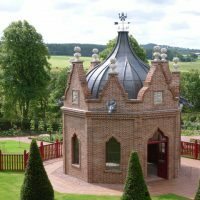 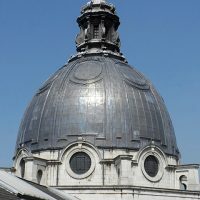 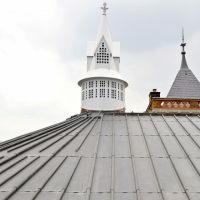 The UK manufactured lead supplied to Metalbox has been used for all kinds of buildings from the average home to the stately home, churches to cathedrals and castles to palaces. 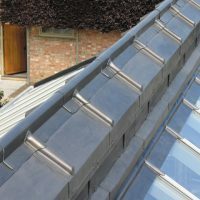 Rolled lead sheet has been awarded BRE Green Guide ratings of A and A+ when manufactured to British Standard BS EN12588. 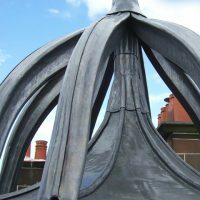 As a material Lead is 100% recyclable and the advantages of its use are vast when compared to other materials used for the same purpose. 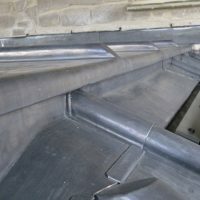 Due to the malleability of the material itself and the consistency of its thickness, correctly installed lead sheet will move with a building, expanding and contracting, coping with the wide range of temperature fluctuations a building can experience.